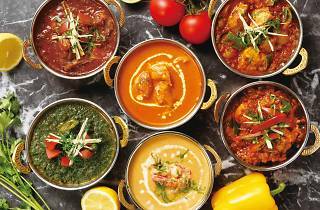 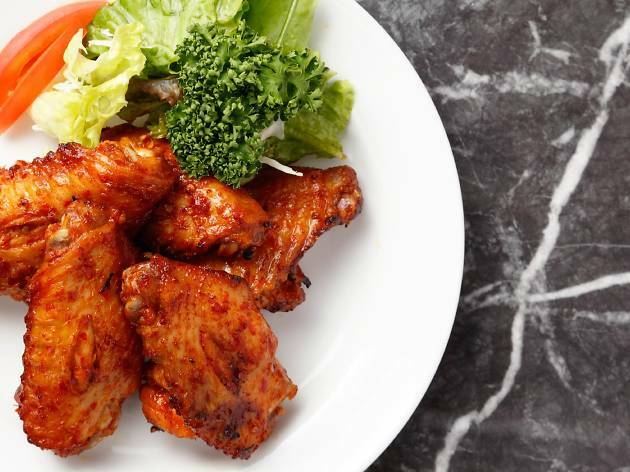 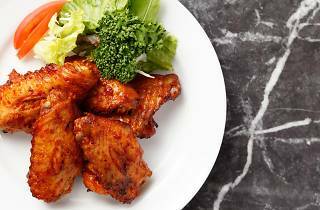 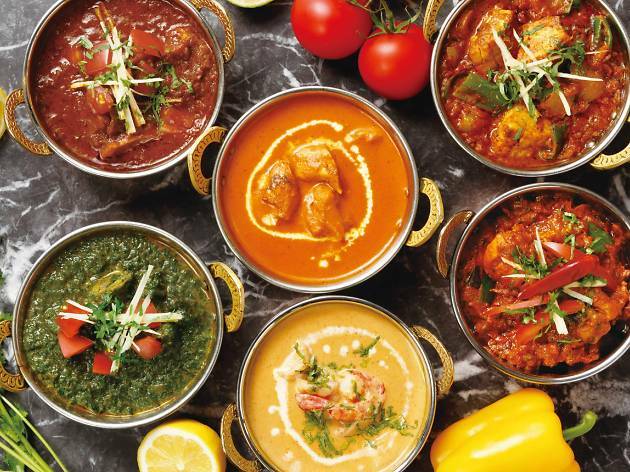 The Mumbai group of restaurants have been serving up authentic, halal-friendly north Indian cuisine in Japan since 2005. 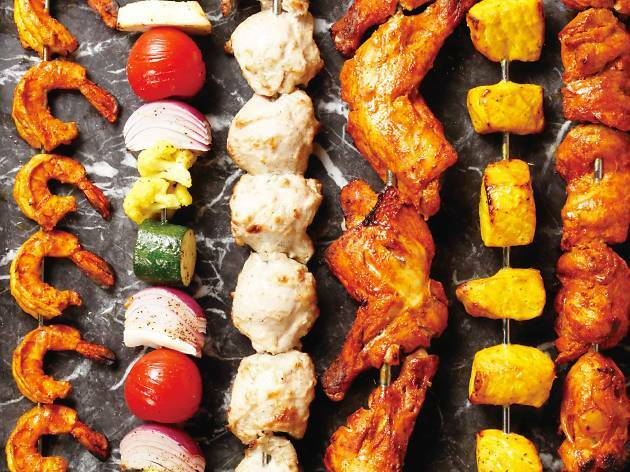 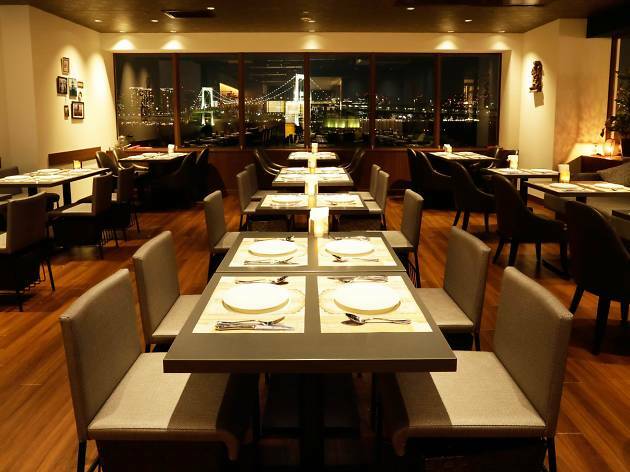 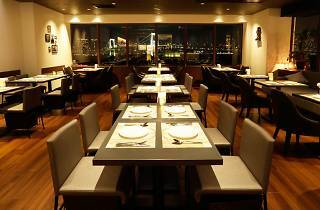 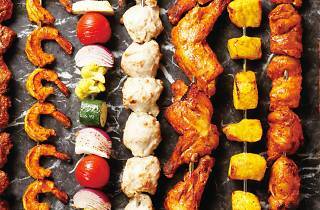 Their 17th outlet, located inside the Aqua City Odaiba shopping centre, offers a range of aromatic biryanis, succulent tandoori fare and luscious curries, paired with plentiful wines and lassis. 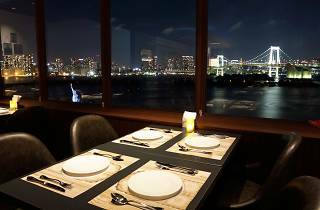 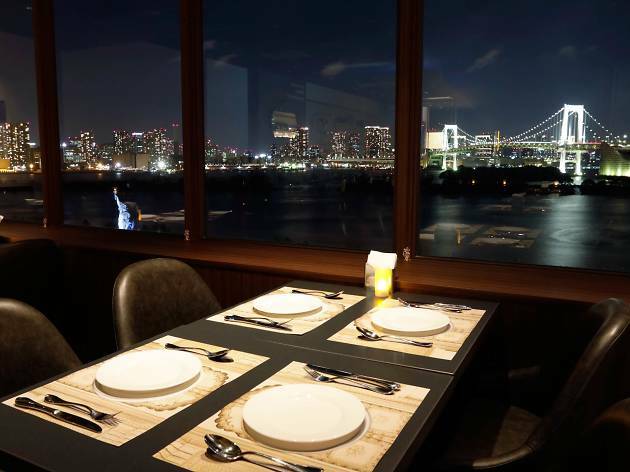 Don’t miss their acclaimed Seekh Kebab, served piping hot off the skewer at your table, all while immersing yourself in spectacular views of Rainbow Bridge and Tokyo Bay.